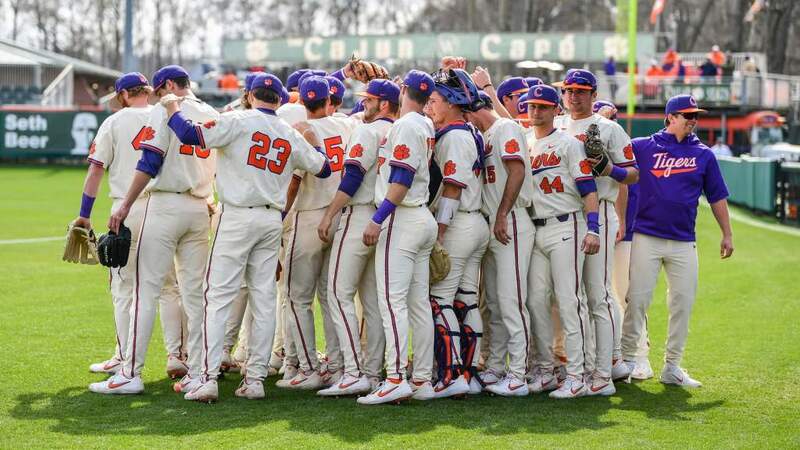 Rusty Adkins is Clemson’s only three-time All-American in baseball. He earned All-ACC and All-District honors for the 1965-67 seasons. He had a 41-game hitting streak over the 1965 and 1966 seasons, an ACC record. In 1965, he hit .444 on the year and did not strike out. He had a three-year career batting average of .379 with a wooden bat. His first and last career hits were both homeruns. Baseball American named him to the All-College Baseball Team for the 1965-74 era. 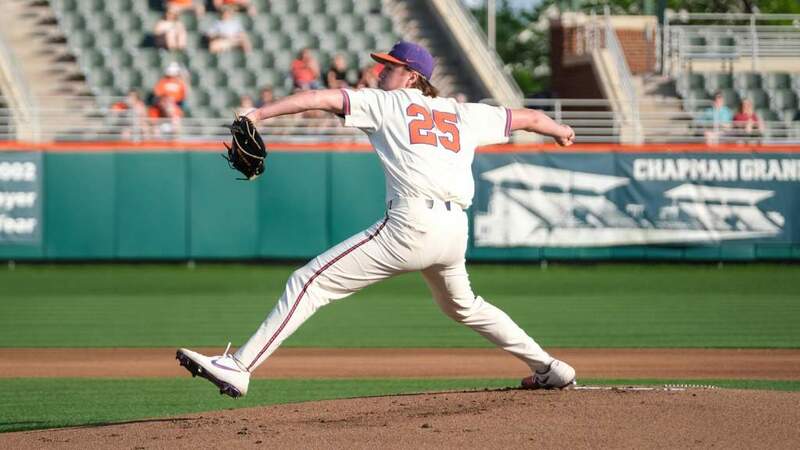 Adkins was drafted by the Kansas City Royals and played four years in the minor leagues. He was later inducted into the Clemson Hall of Fame and the South Carolina Hall of Fame in 1995, and then the Clemson Ring of Honor in 1998. He became the inaugural member of the York County Sports Hall of Fame in 1998, as well.